Shiseido Benefiance Correction Lip Treatment Review: Is It Effective? What Is Shiseido Benefiance Correction Lip Treatment? This product is made with research-based proprietary complexes that include Shiseido’s Anti-Photowrinkle System that consists of a complex of botanical and marine extracts, and a formulation that is infused with marine and botanical extracts that work to ultra moisturize your lips. However there are many other well known brands in the market with similar effects and ingredients and they come in a affordable range. Retinyl Acetate: Derived from Vitamin A, this ingredient has proven anti-aging benefits, supporting your dry, chapped lips to turnover, regenerate and heal more rapidly. 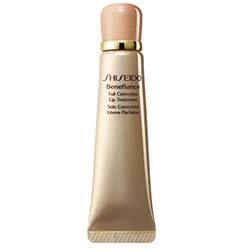 Shiseido Benefiance Full Correction Lip Treatment may be used day and night for best results. Use on its own or, under your lipstick. Made with research based formulation. Although there are no clinical evidence backing this claim. 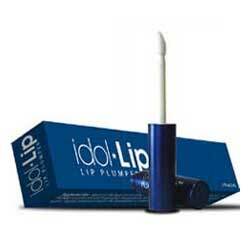 Customer reviews state that this product does not hydrate the lips. For a serious and immediate treatment for damaged and dried out lips, Shiseido Benefiance Full Correction Lip Treatment can be a helpful product. However, the high risks for irritation may leave your skin more damaged than before, that is, depending on how your skin reacts to this product.